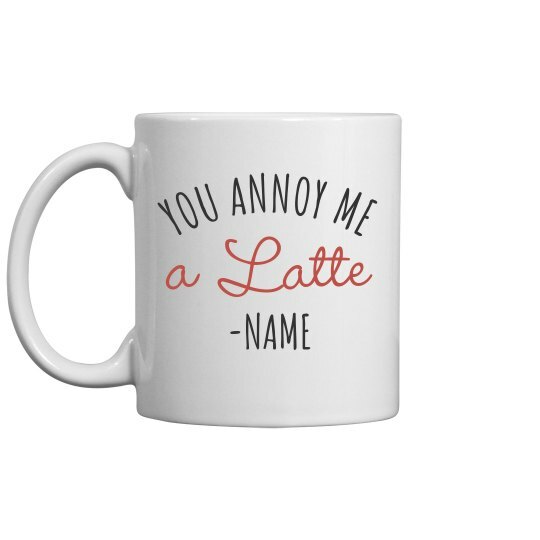 Get a mug that helps people know you have not had enough coffee yet, like this one! This fun design spells out for other people what you may not be able to say in person. Add your name to the bottom so they know who the message is coming from.